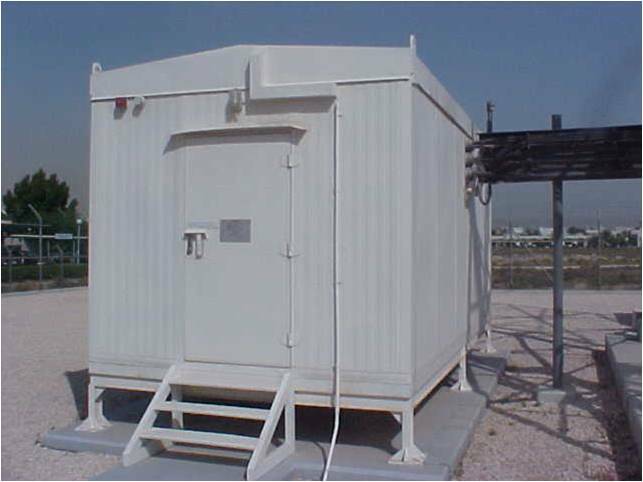 Eilafco is a company which was established by a group of Engineers and Professionals to cater the growing demands of the civil, electrical, mechanical, telecom and industrial sector within Saudi Arabia. 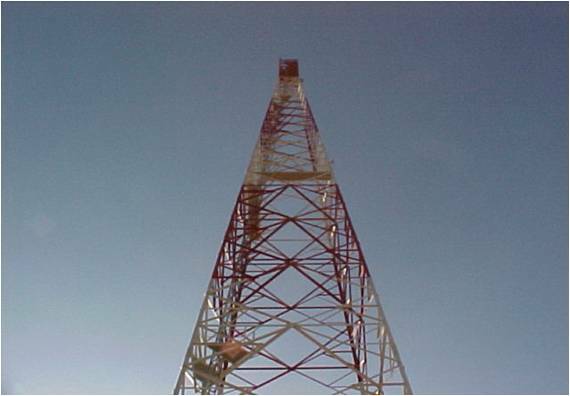 Eilafco also has a division taking jobs in Telecommunication, Radio Transmission and Electrical Transmission Fields. In these fields, we are taking tower fabrication, erection, painting and maintenance jobs including all civil, electrical and mechanical works for complete site development. Outside Plant Construction and Maintenance, Fault location and repair, Cable renewals. 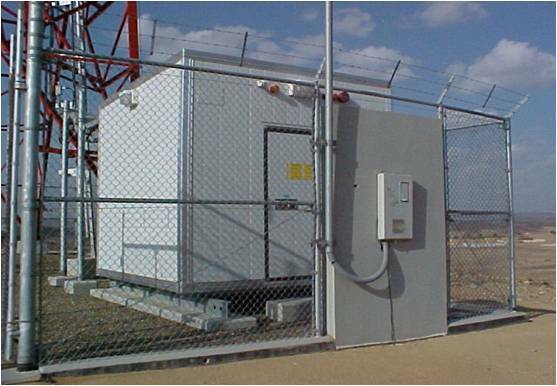 Wireless Local Loop (WLL), Installation of (NIU) unit at customer premises calibration and tests. 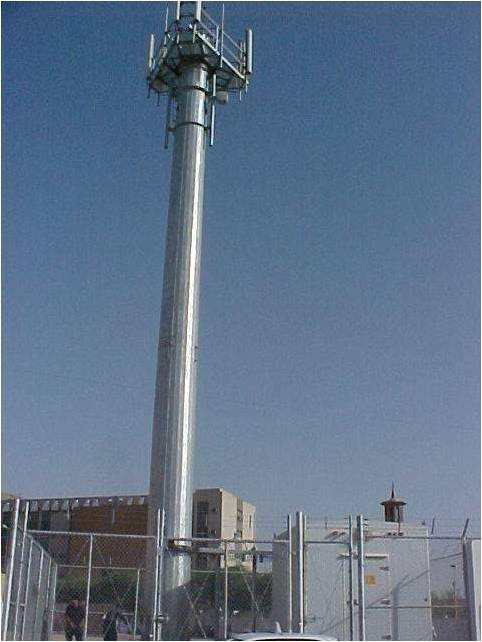 Subscriber Radio System (SRS), Installation of subscriber radio equipment at customer premises calibration and tests. 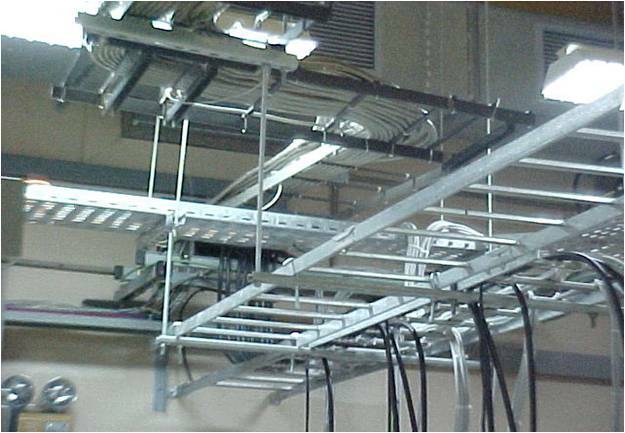 Hardened Digital Switch Line (HDSL), Installation of a pair gain system inclusive of cabinet, cables, jumpers, cabinet blocks and associated cable cut over activities. Outside Plant Cut -Over: The cut over of copper and fiber cables. MDF replacements and renewals. Economical wire center analysis. 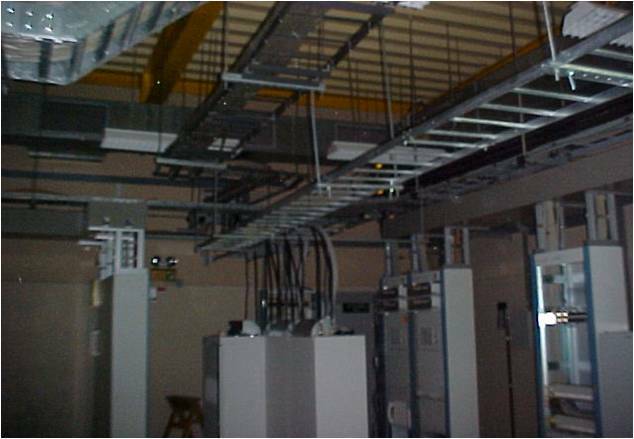 Inside plant design and installation: The design and construction of internal telephone and data networks of copper, fiber and coaxial. 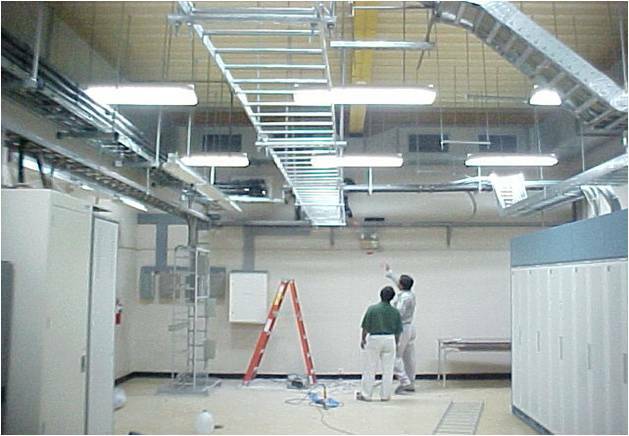 The installation of a single telephone to a PABX system. Inside plant maintenance: This includes complete maintenance, repair or renewal of an existing internal telephone system. Network Site Audit and Optimization. BTS/ RBS/ MW Operation and Maintenance. Copyright © Eilaf, All Rights Reserved.